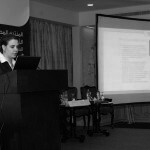 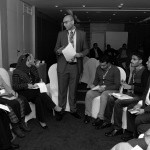 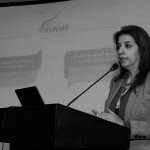 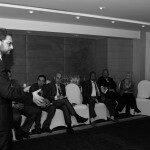 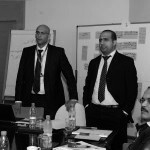 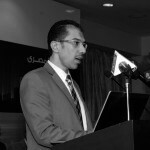 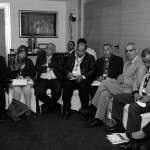 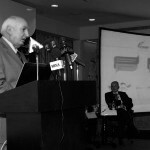 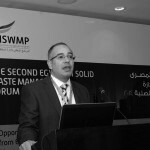 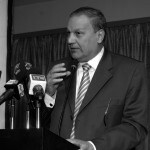 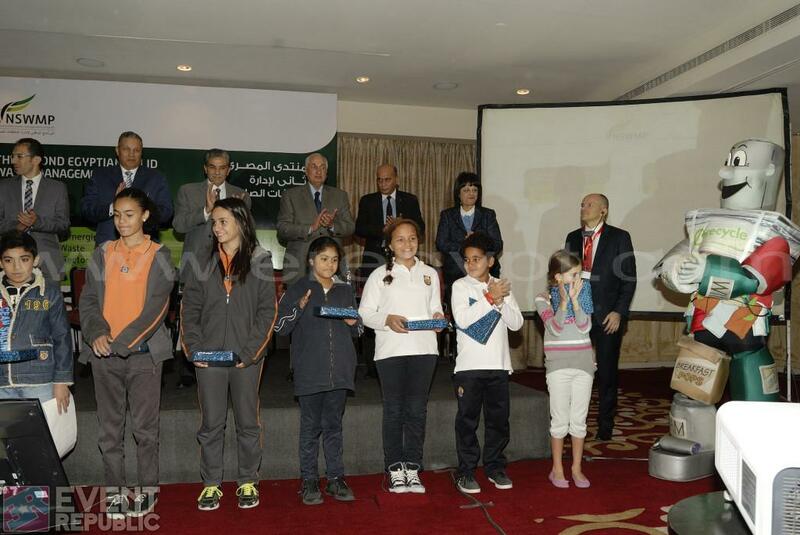 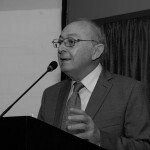 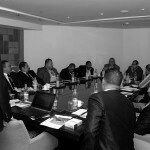 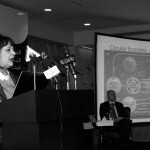 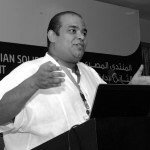 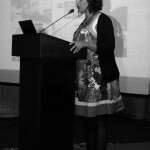 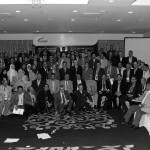 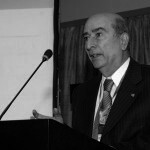 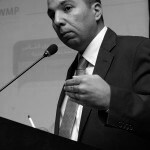 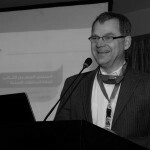 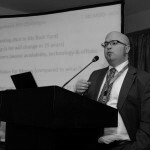 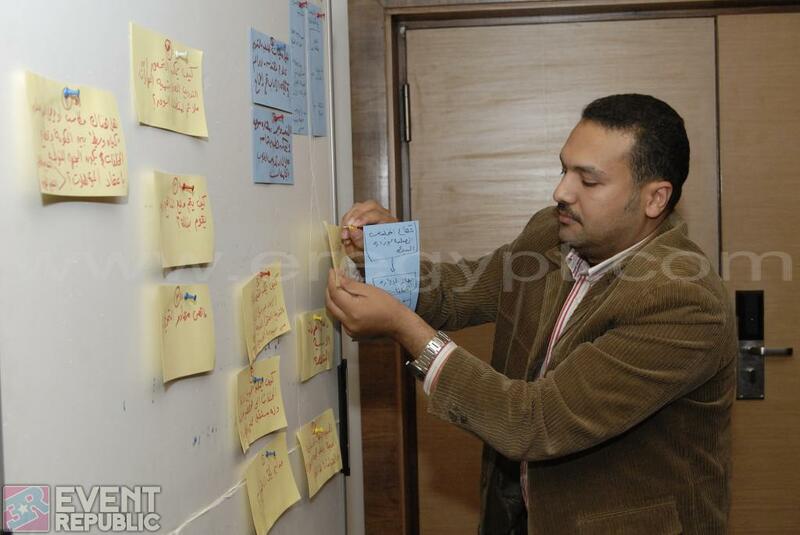 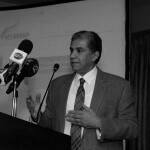 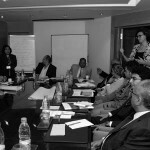 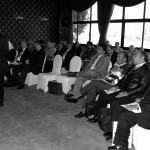 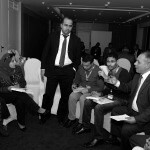 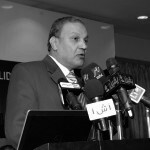 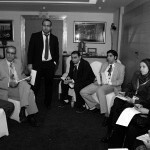 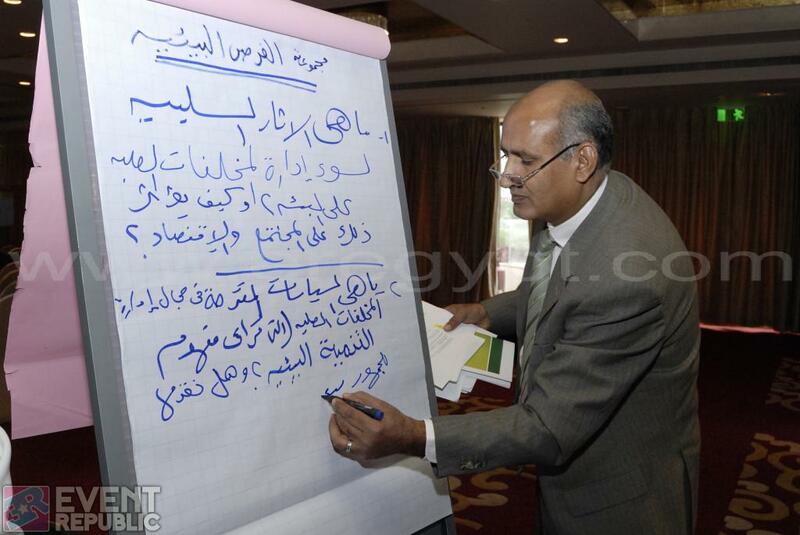 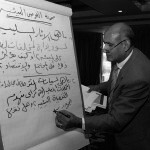 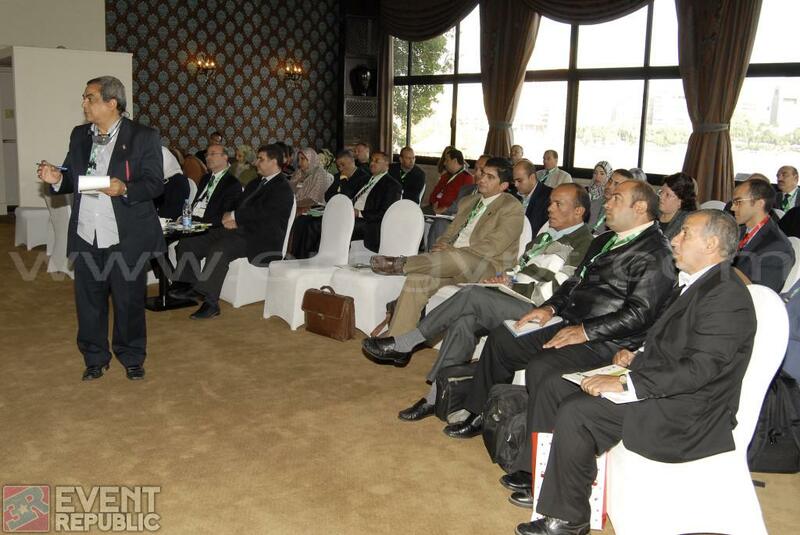 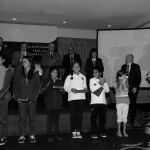 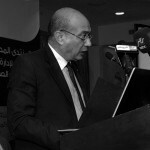 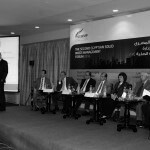 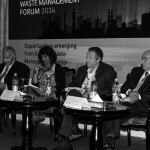 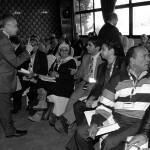 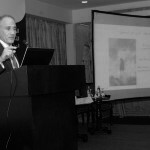 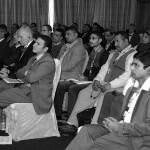 The first Egyptian Solid Waste Management Forum in Cairo was hosted in 2013. 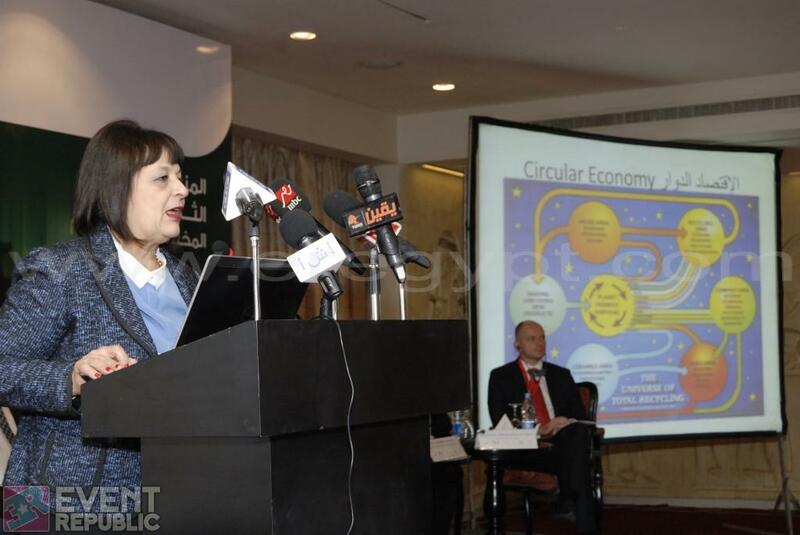 Delegates from across the country assembled to learn, discuss and debate the progression for cultivating the way Egypt manages its waste. 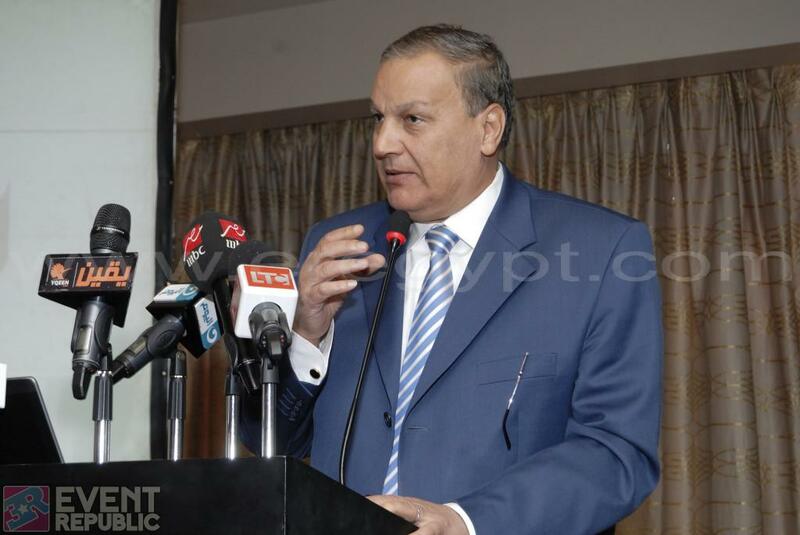 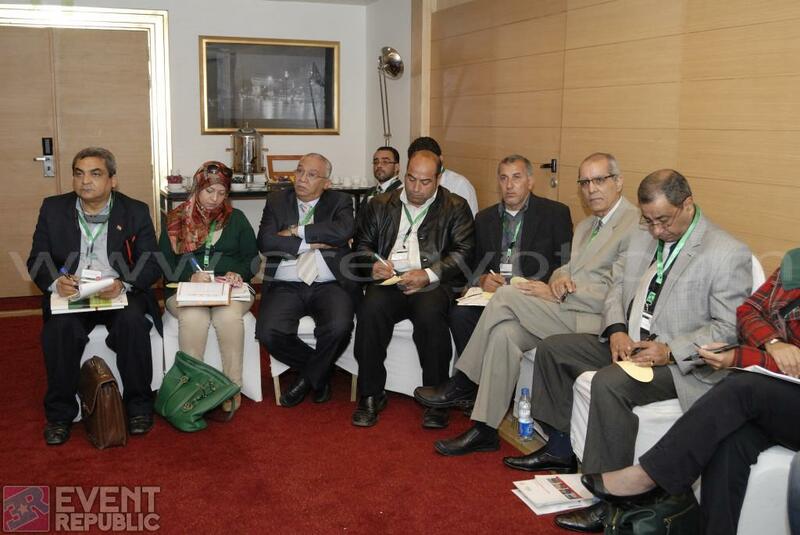 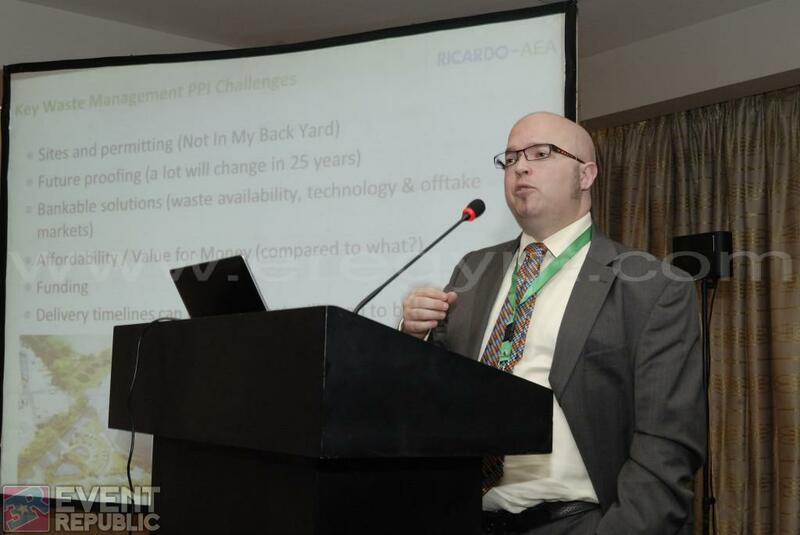 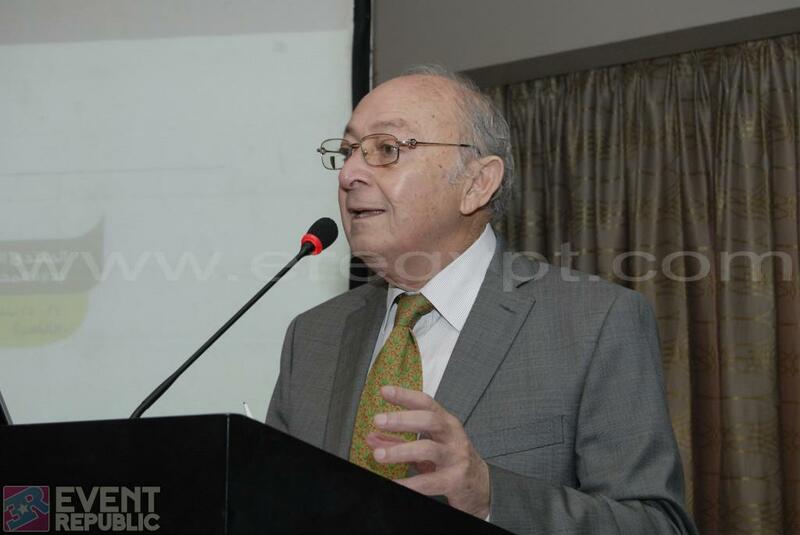 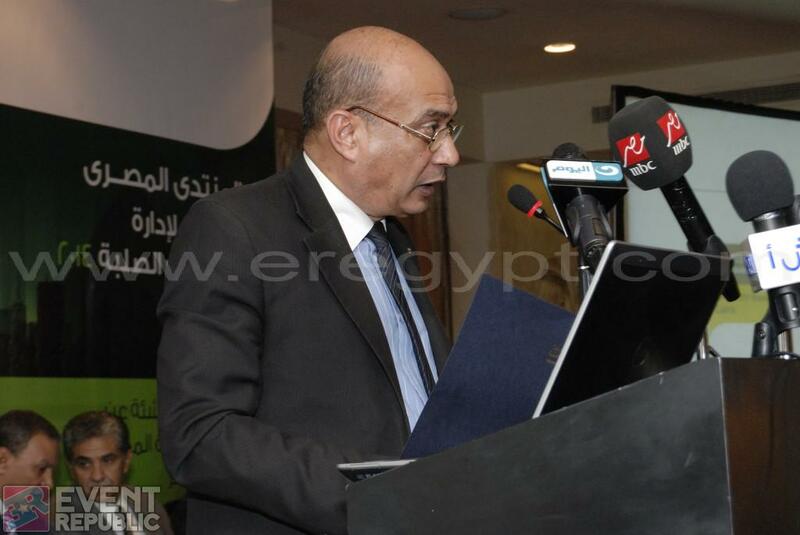 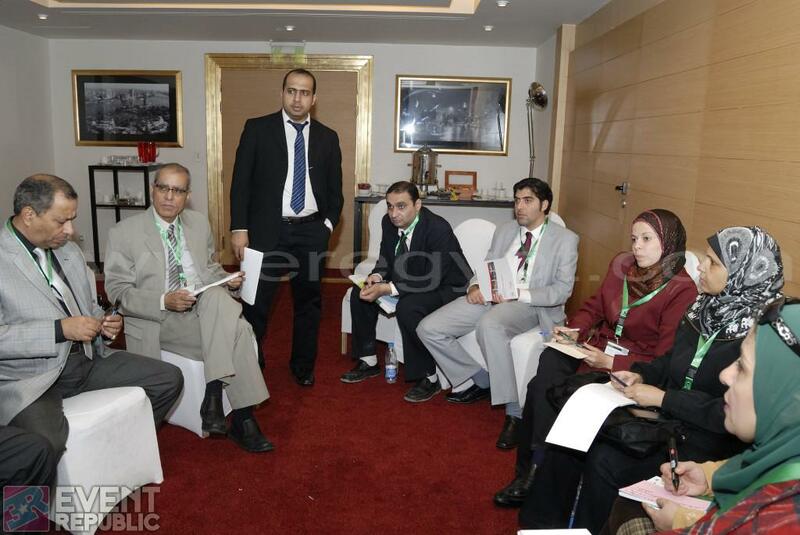 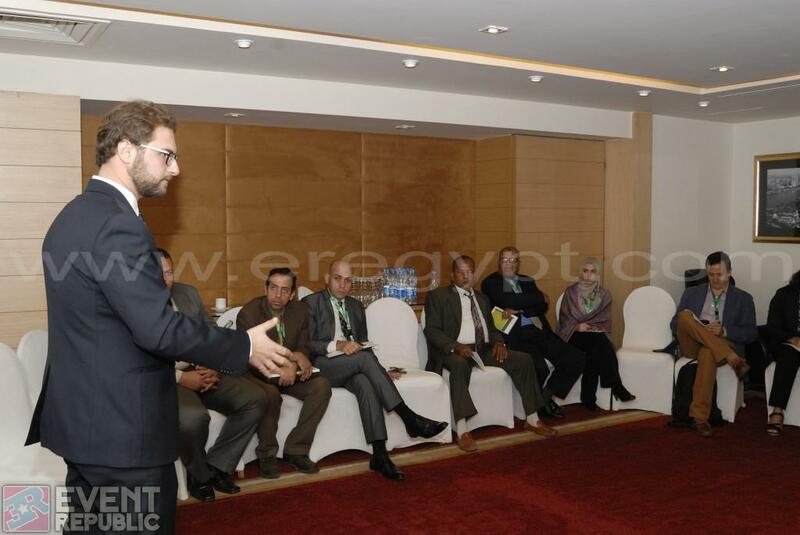 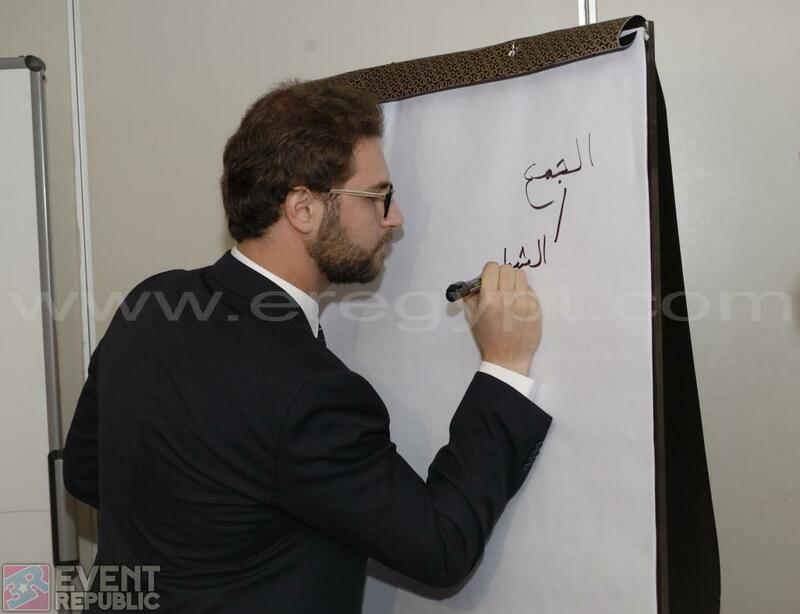 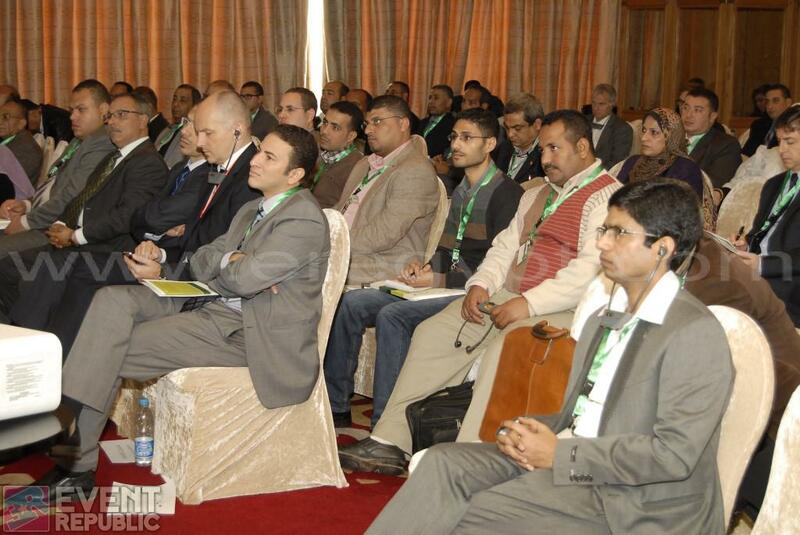 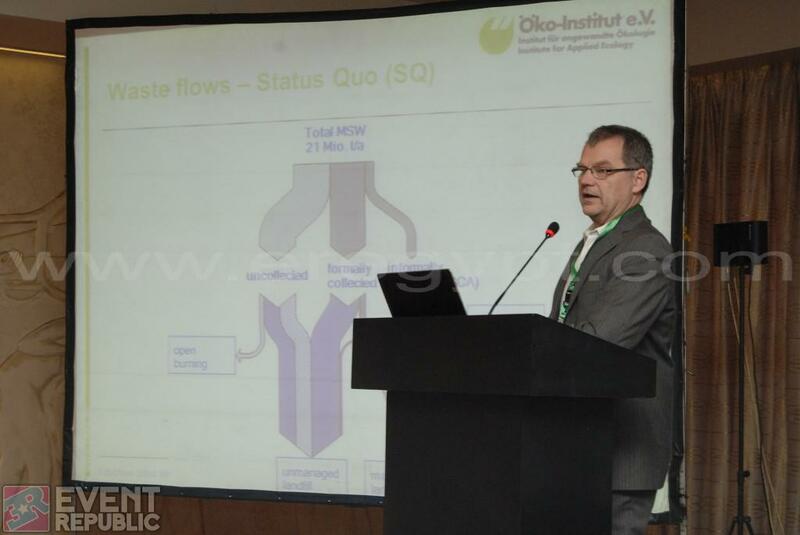 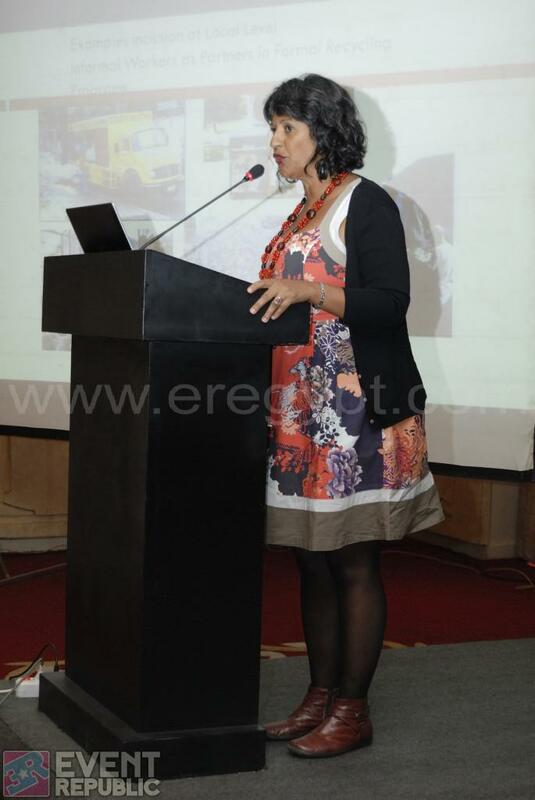 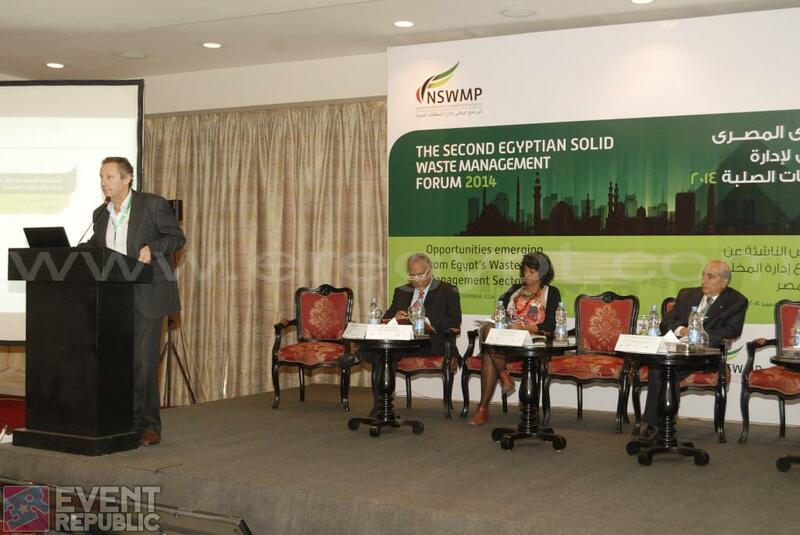 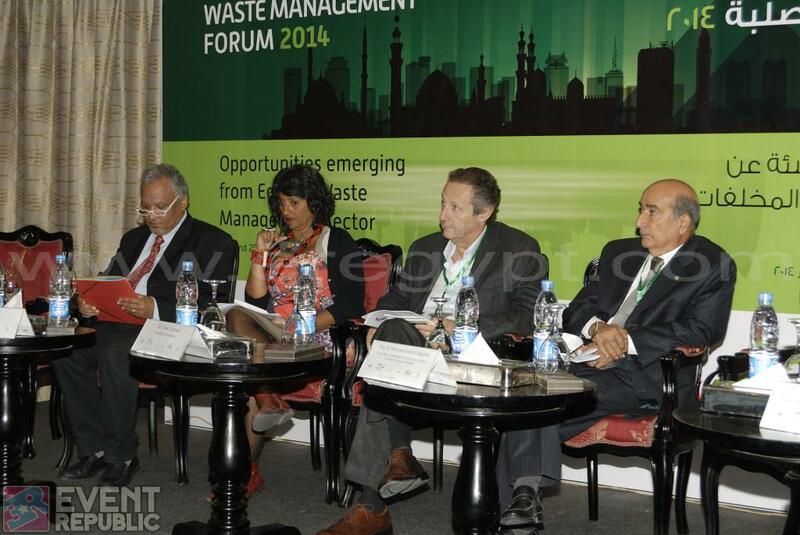 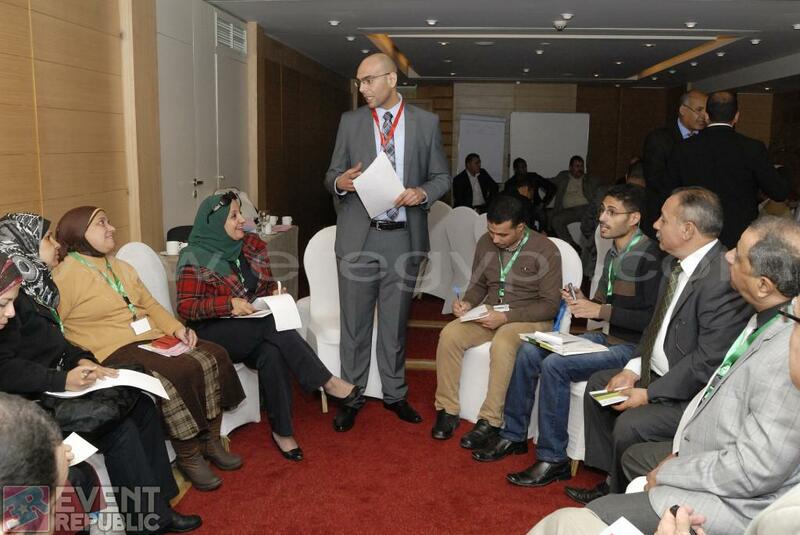 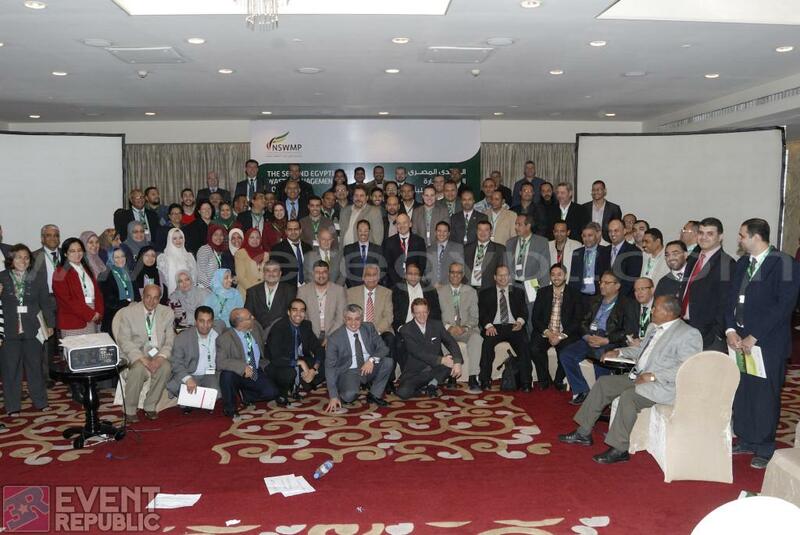 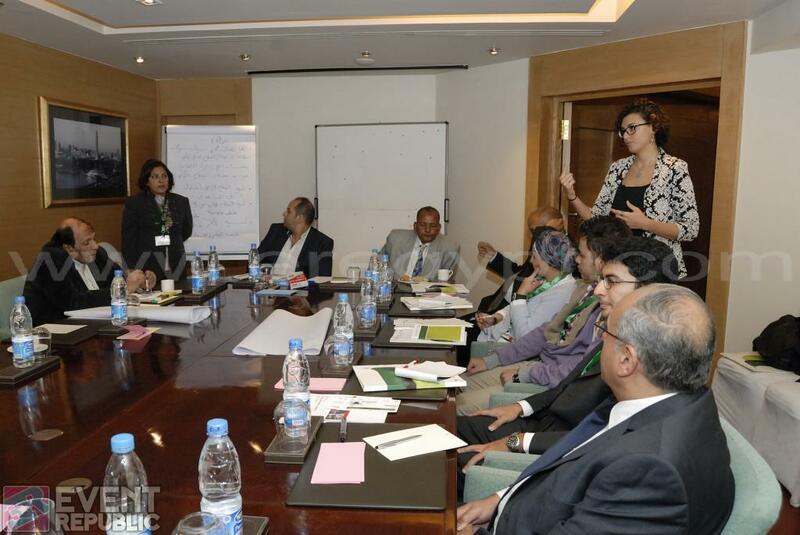 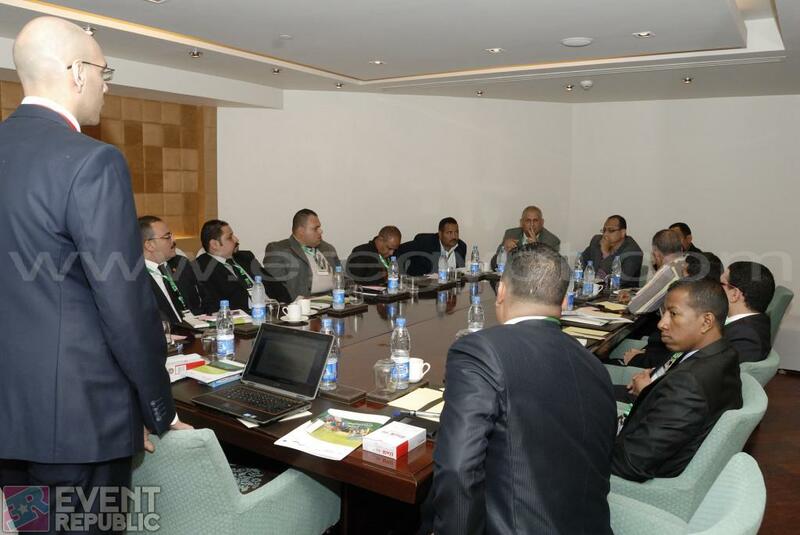 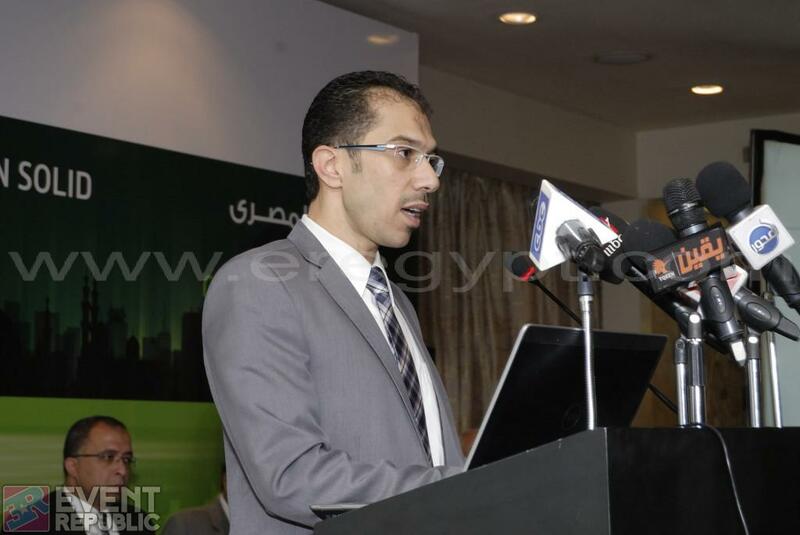 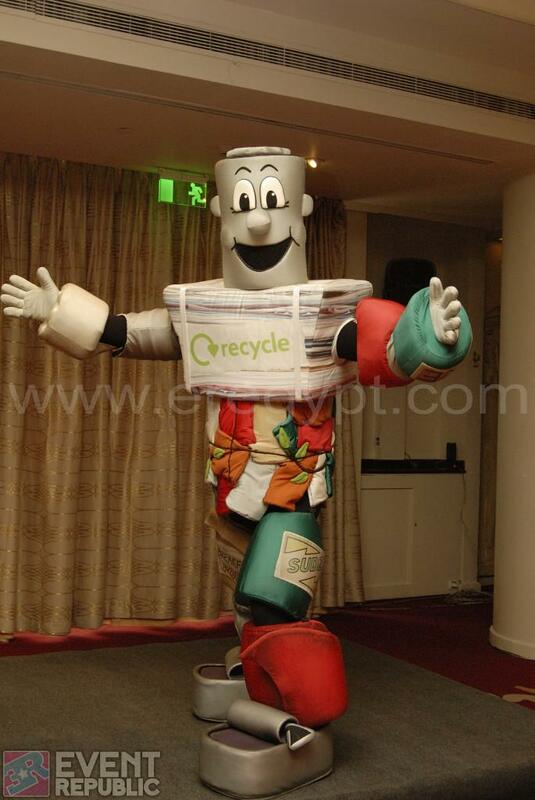 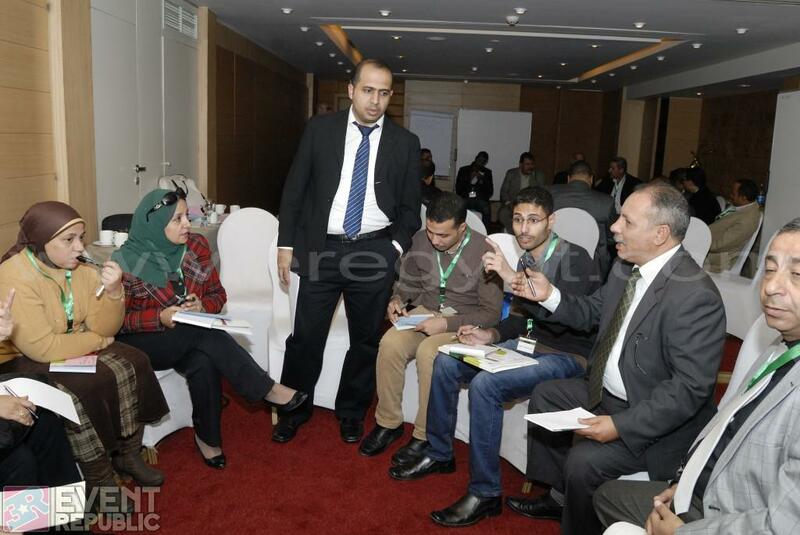 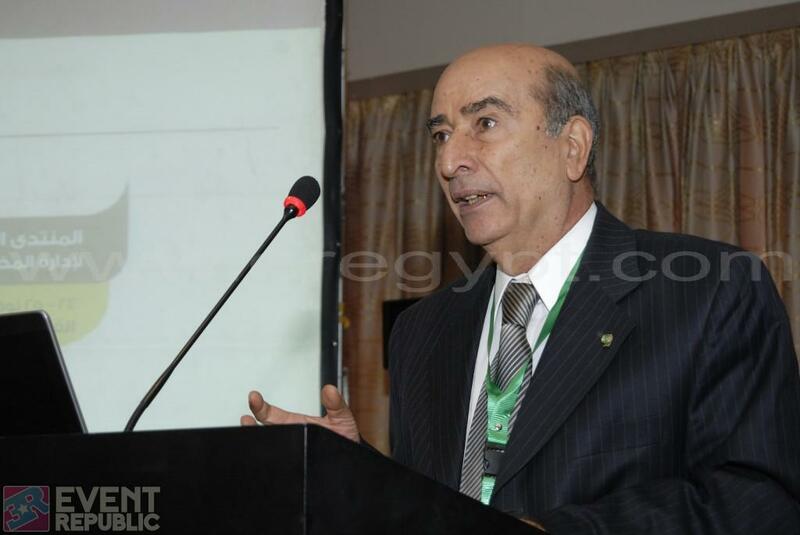 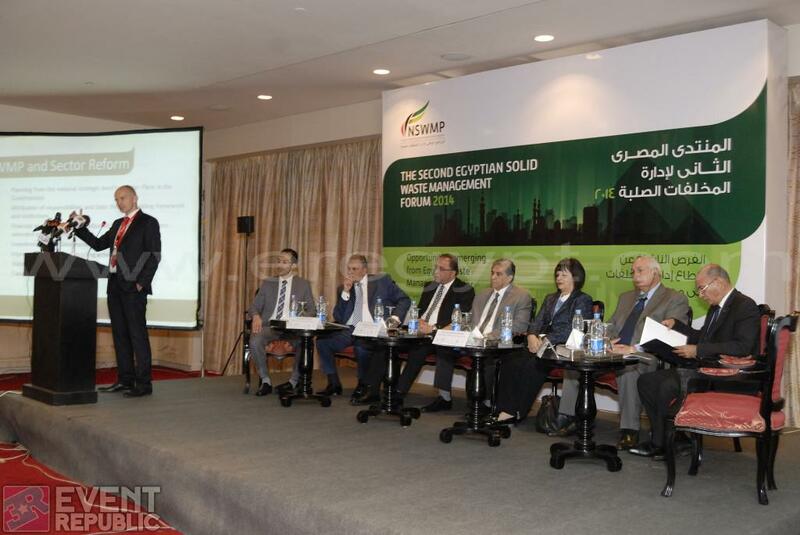 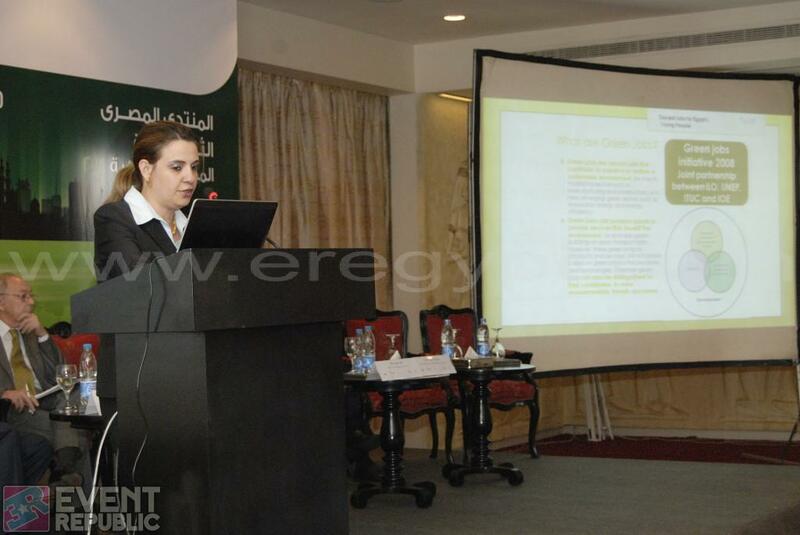 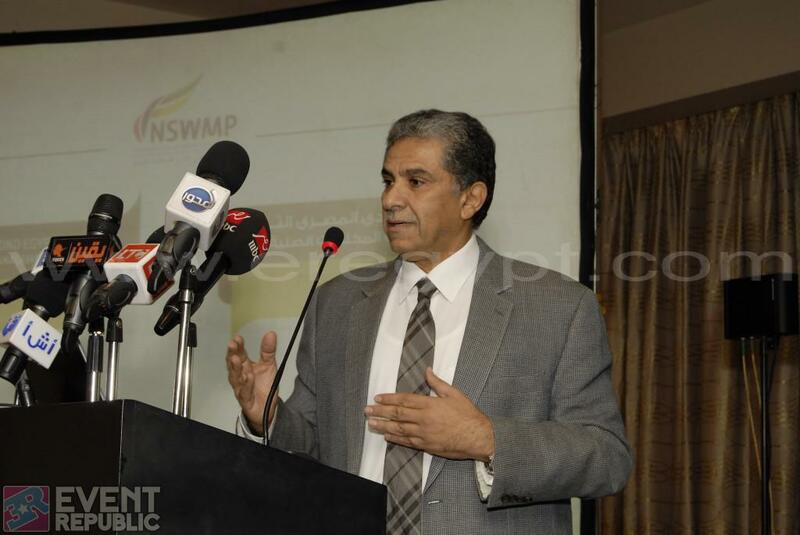 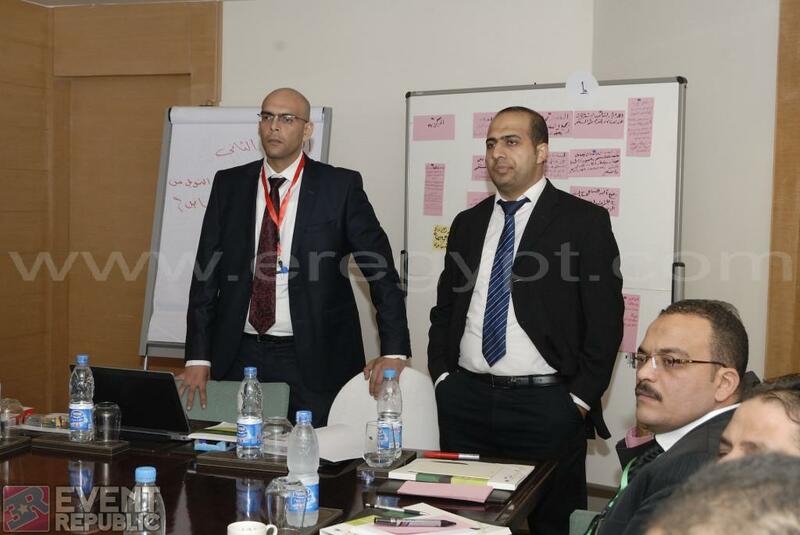 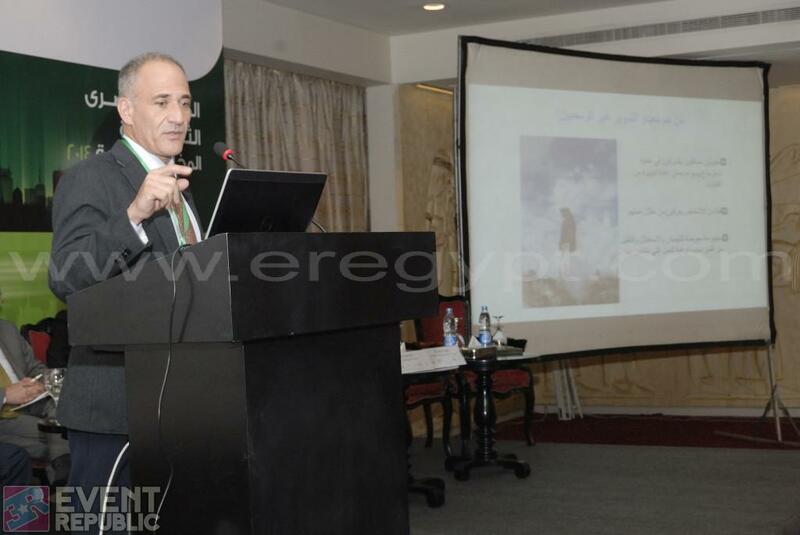 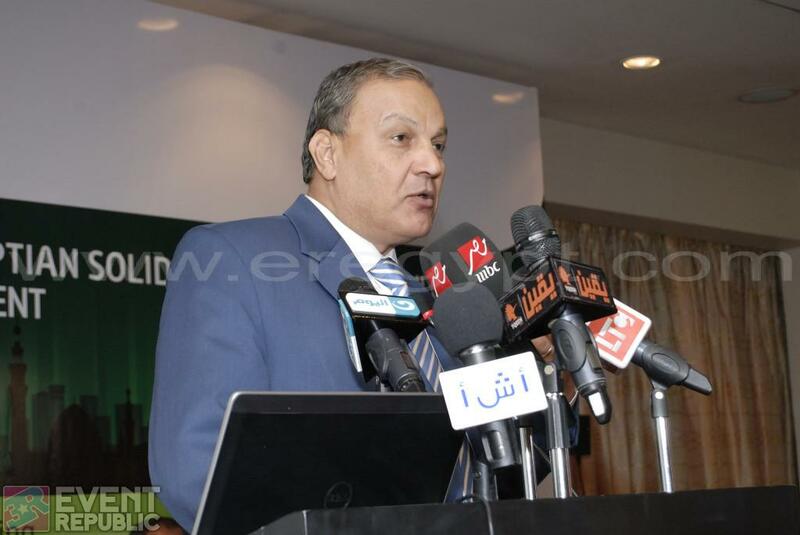 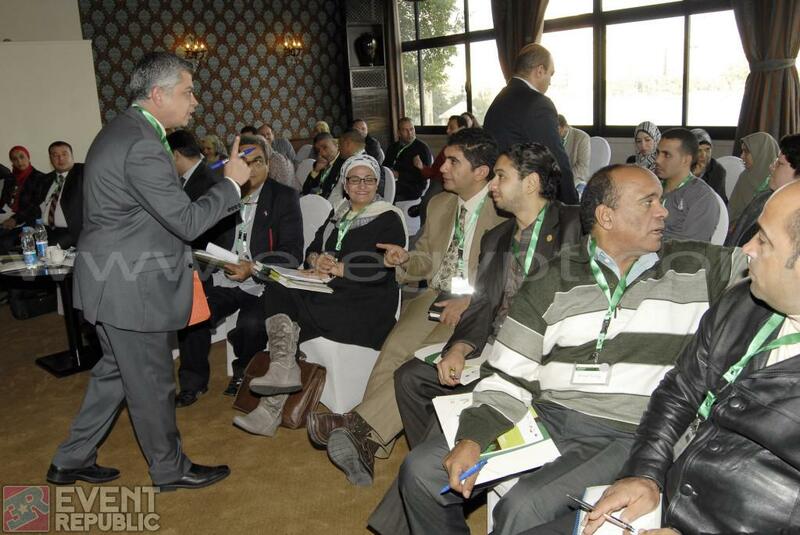 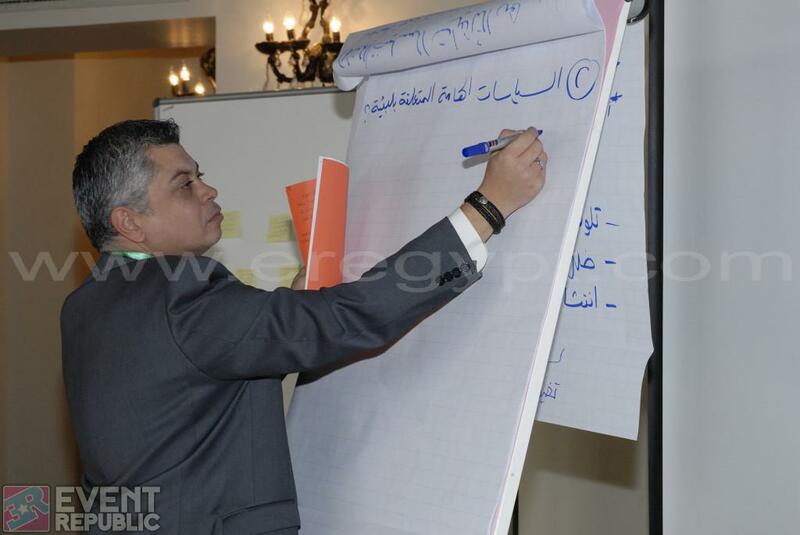 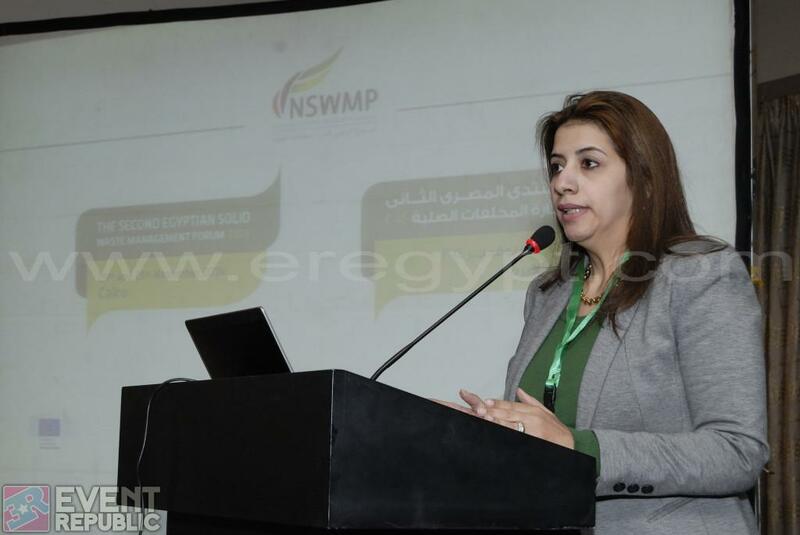 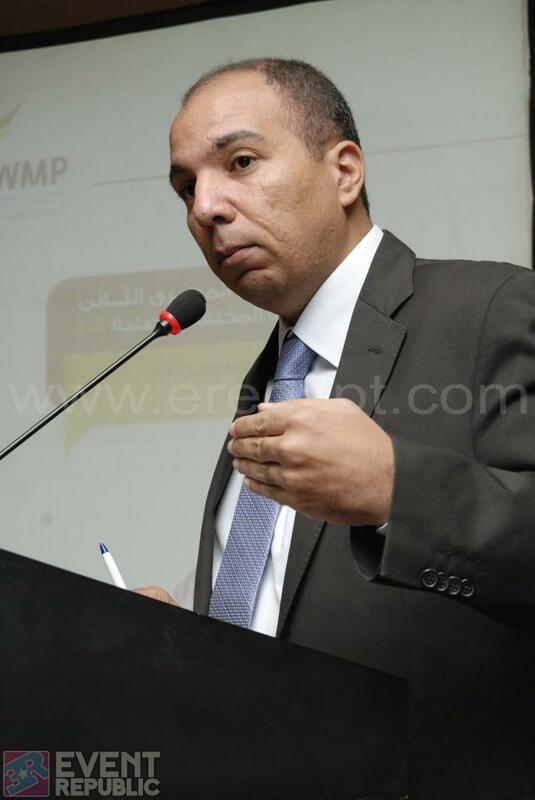 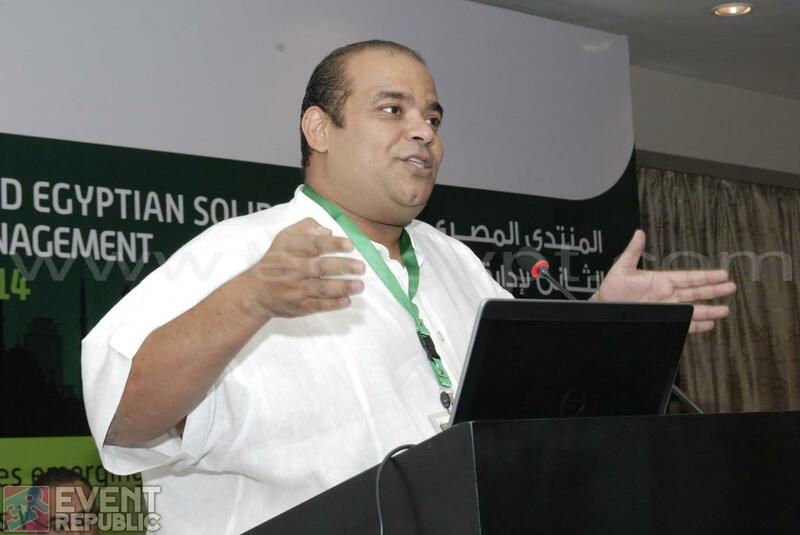 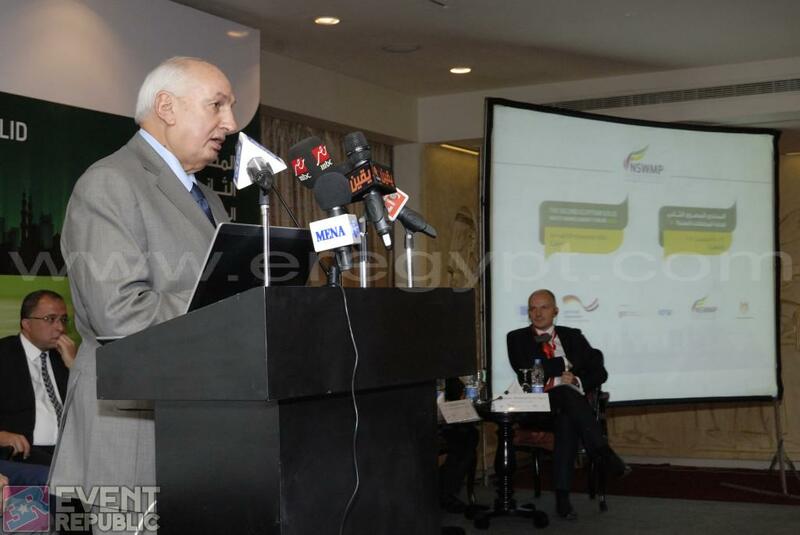 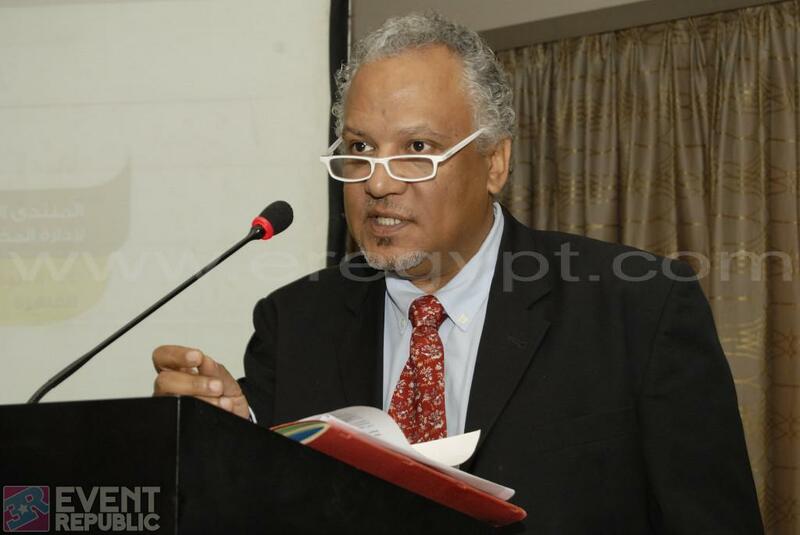 The second Egyptian Solid Waste Management Forum was held in Cairo on November 24th and 25th, 2014. 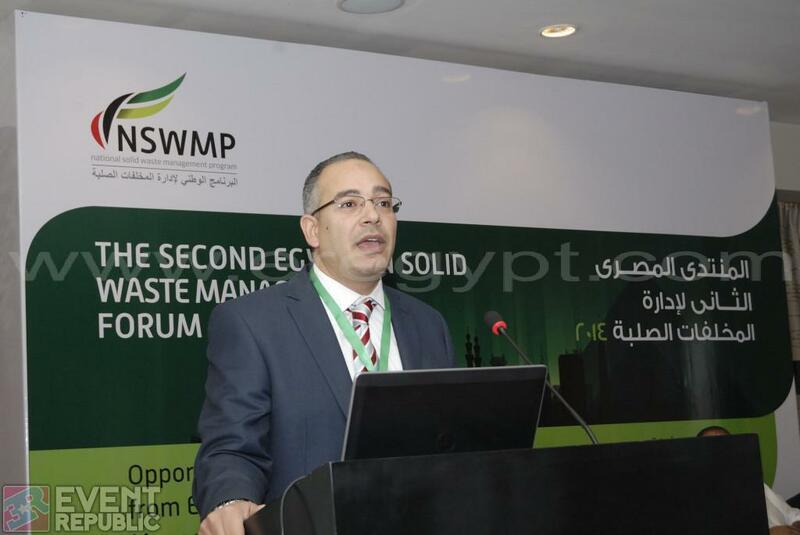 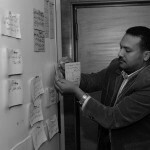 By looking at the opportunities for business, commerce, society, communities and governments, we will be able to find ways to improve the method in which waste is handled in Egypt and determine how such opportunities can raise awareness and potentially be exploited. 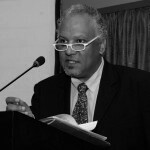 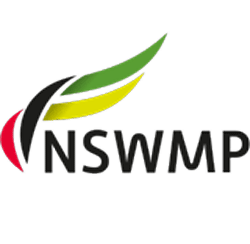 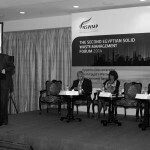 This forum is organized by The national Solid Waste Management Programme (NSWMP). 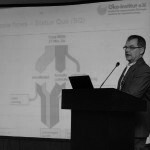 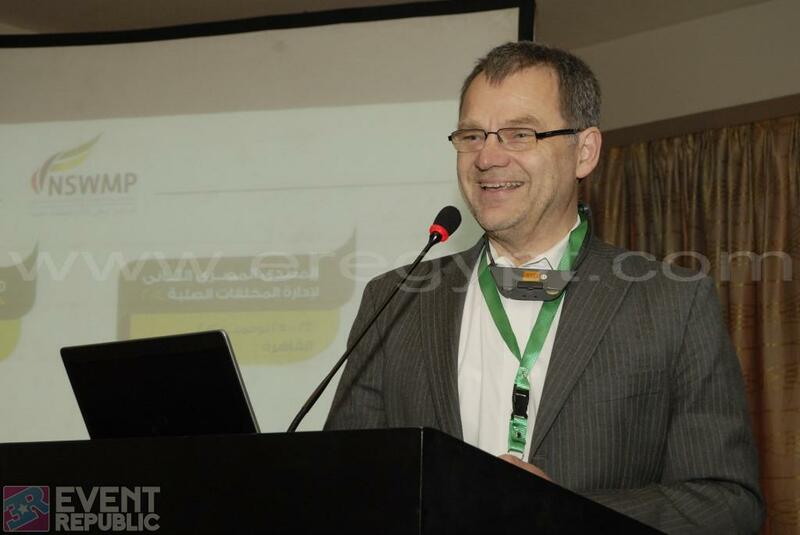 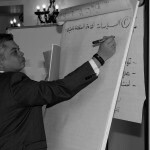 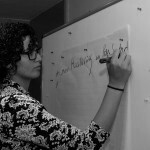 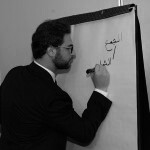 The objective of the German/Egyptian project, which is being hosted in the Ministry of State of Environment, is to make important contributions to the maintainable protection of the climate and environment, natural resources and to decrease health hazards for the population in the country.